We look after all the hard work for you – We deliver, set up, and pack up the inflatables for you. An exciting and affordable way to entertain the children and keeps them occupied for hours! After decades of running many thousand backyard parties, we have one clear message coming from our customers, “That was fantastic! It was hard to get the kids off the castle to cut the birthday cake”. Small party inflatables are such an easy way of entertaining kids as they create their own fun (and are so affordable!). 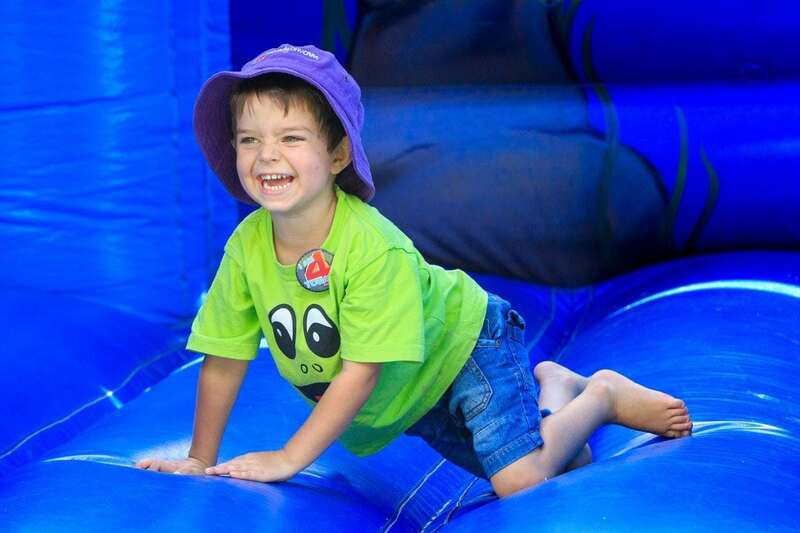 Our modern, backyard-party inflatable range includes jumping castles and slides. The hiring of both are now our most popular form of entertainment as they allow the children to climb and slide as well as jump and bounce. Thank you for Saturday, the jumping castle arrived and kids loved it...it never rained at all, in fact it was hot and sunny.. So was a good day after all.. I will be using this business again, as I have 5 children and always having parties...a few parents asked for your name and number, good idea for their kids parties. Thank you so much for your patience and assistance. Every contact I have had with you have been accommodating, professional and might I also add extremely nice. The Carnival was a great success with on last reports, well over 1000 people in attendance. The children had a ball and loved jumping on the castle and their parents were very appreciative. Will and his helper were both reliable and hard-working, making sure that the children were safe while having fun jumping around. I will personally be recommending the wonderful service that Jumping Jim's provides to anyone in need of fun child and family entertainment. Many thanks for your company’s professionalism. The kids had an absolute ball. Thank you so much. The kids had a blast and the guy that dropped it off was awesome. He turned up a lot earlier than expected and that was perfect as a few people had already started showing up. 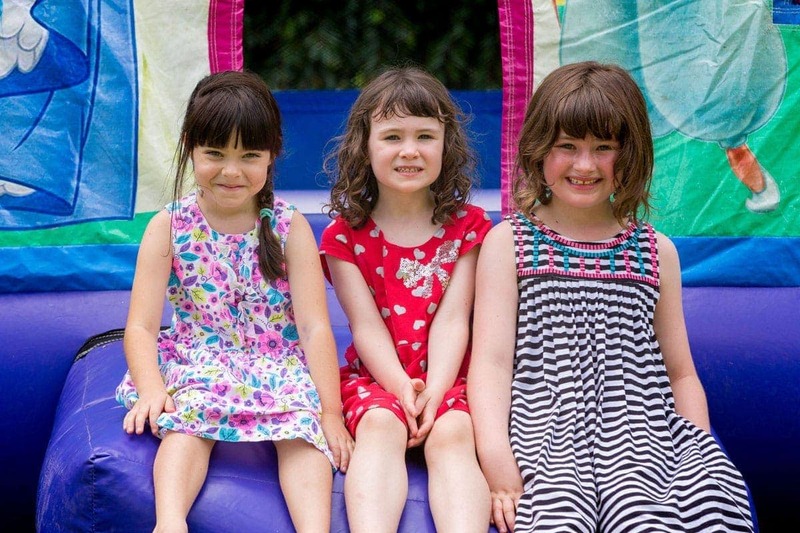 I simply cannot thank you enough for the joy that the jumping castle brought to so many little faces. Thanks again for the excellent service the jumping castle really made the party. 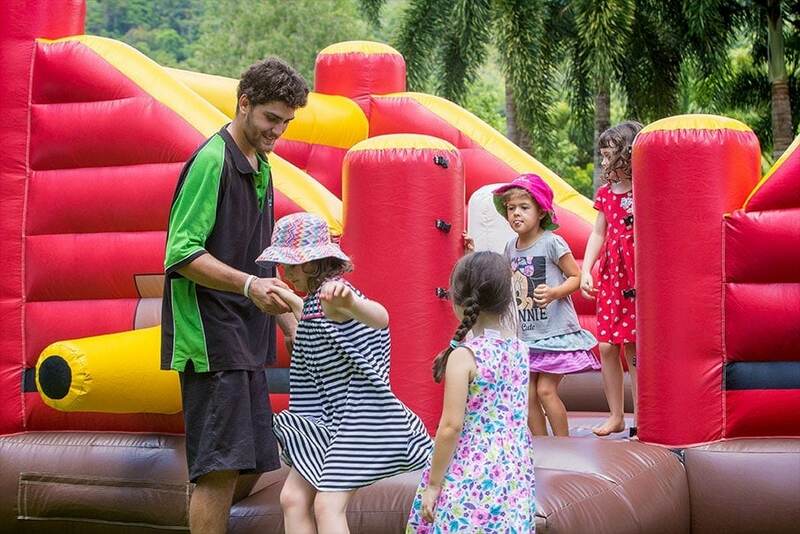 Why Choose Jumping Jim’s Castle Hire?